MadCurry » Page 016 – Chapter Four – … And A Long Red Bottle Of Wine. 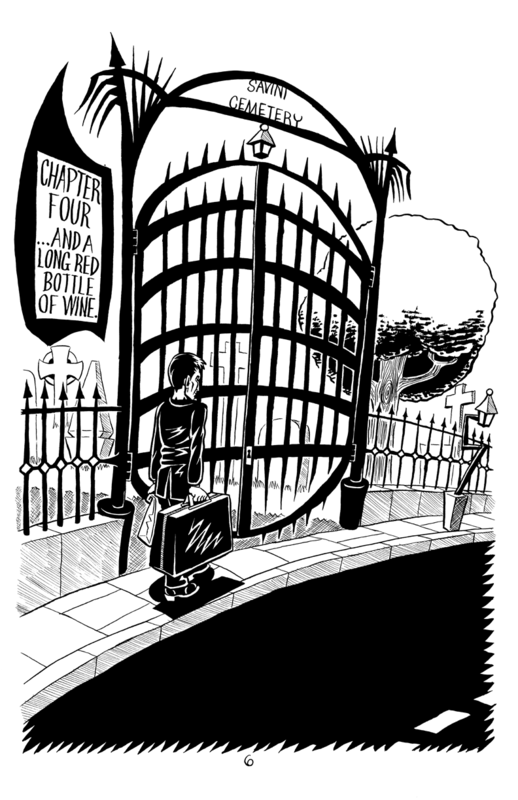 Select Chapter Single Panel Comics SketchBook Uncle Bobby’s Vomitorium Mr. Mortality Presents Resurrection and Shopping R&S Covers 000 – MadCurry Intro 001 – Scary Monsters 002 – Super Creeps 003 – A Skull A Suitcase 004 – And A Long Red Bottle Of Wine 005 – Party OF The First part Number Zero Welcome To My Take-out It’s Learnin’ Time!!! Page 016 – Chapter Four – … And A Long Red Bottle Of Wine.